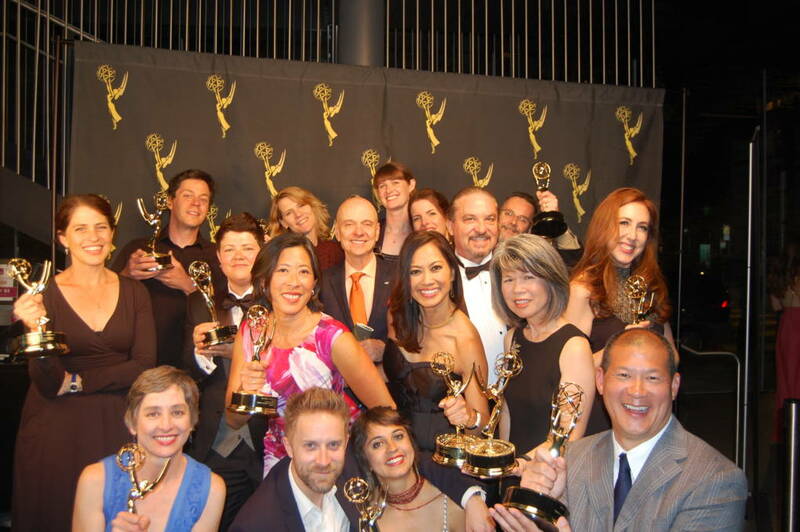 KQED was honored with six awards for excellence in television and online productions at the 47th Annual Northern California Area EMMY® Awards. Overall KQED received 17 nominations total and took home awards in 6 of the 7 categories in which it received nominations. Congratulations to the winners and all of those nominated.